I first became familiar with Nav after his appearance on ‘Re-Up’ from Belly’s latest project Inzombia. The track was one of my favourite songs from 2016, and I found myself drawn to it on a personal level. 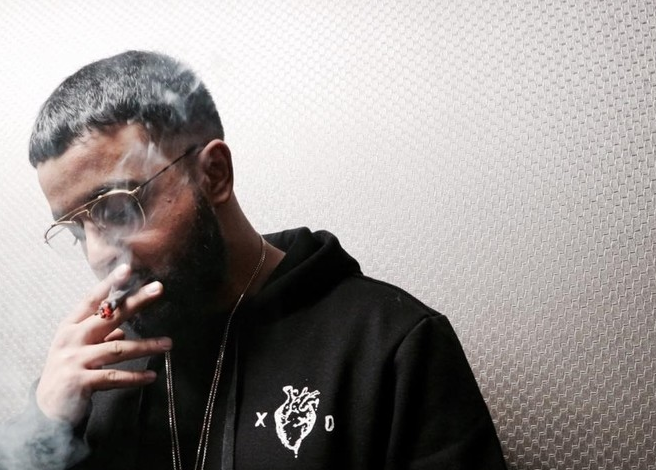 Just like Belly, Nav is signed to The Weeknd’s XO label. If you’re familiar with The Weeknd, then you are fully aware of the themes he commonly sings about — drugs (particularly prescription), fame and women. Just like his boss, Nav also emphasises on the same topics in his music. Whether his words are as authentic and reflective is a whole other argument. 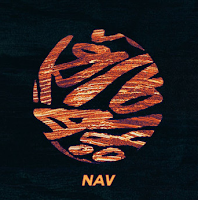 Before I get into the lyricism of the project, it is important to note that Nav does much of his own production. Not only does he pop Zans, get sad and write some jams, he also produces beats. It’s something he should be commended for, especially considering that many artists can’t do that. As I mentioned, Nav’s lyrical content is similar to his XO boss. I’m not questioning the realities of his life or his mental state (it’s not my place to do that), but his constant mention of popping Adderall and Xanax, sipping on Codeine or whatever prescription drugs he talks about in every song becomes tedious. As someone who used to take Benzodiazepines for depression, I can guarantee that no one takes that many pills for fun. I understand the recreational use of prescription drugs in hip hop is highly popularised, but Nav’s frequent mention of them goes beyond this. Maybe he doesn’t want to dive too deep into why pills are a major part of his life and music. It just doesn’t sit well with me that he’s glamorising the use of them. The only real sign we get that there’s an underlying cause for his extreme use of pills is on ‘Sleep’ when he says that “I got demons all around me”. Without diving into deeper issues, his lyrics on the project are shallow. It’s as if he’s bragging about taking so many drugs when it’s something you really don’t want to brag about. Again, we’re not talking the infrequent pill, as evident in his lyrics, they’re a big part of his life. Moving forward, I question whether it’s possible for his lyrics to grow. He can’t make every song about popping pills, it becomes too repetitive after a while. Nav’s other vice is women, which is clearly referenced to throughout the project. If you had any doubts on whether he’s receiving any extra female attention since becoming an XO artist, have no fear, the ladies are diggin’ XO. In fact, he mentions it three times. The first on ‘Nav’ when he says “she sees the XO on my back now she in”, then on ‘Up’, where he brags “she see the X and O and wants to give me hugs and kisses”. The final sign he gives us that he can thank XO for all the female attention is on his collab track with The Weeknd where he admits that they’ve got the ladies feeling “some way” as “you see XO in the place”. You know, because once wasn’t enough. 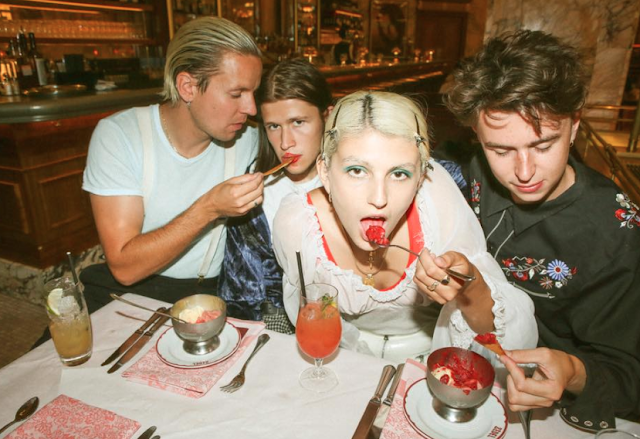 It isn’t all panic stations, ‘Lonely’ is an intriguing track with great production. ‘Mariah’ is almost story-like in the way he presents a somewhat love song about an opportunistic woman seeking fame, who is probably an Instagram model and the type of girl that would appear in Nav’s DMs every day. He knows that she’s dangerous and after one thing, but he’s hooked and wants more. 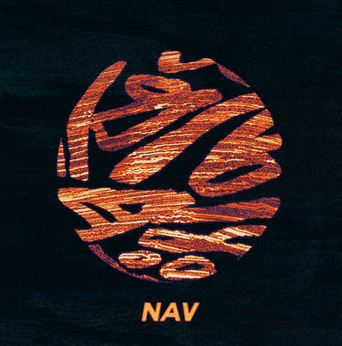 There is a lot of room for improvement for Nav as he releases more material. There’s a big difference between releasing a track irregularly on Soundcloud to a whole body of work. He needs to be more reflective in his words if he wants to be taken more seriously on a lyrical level. He’s able to produce great beats, now it’s time for him to show that he can produce lyrics with real meaning too.